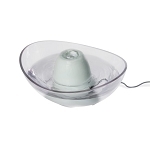 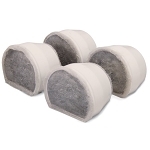 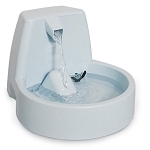 Keep your cat's water fresh and inviting. 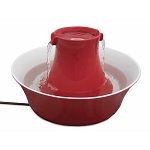 Research shows that one of the best ways to improve your cat's health is to get them to drink more water. 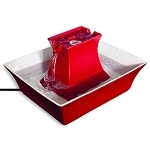 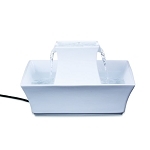 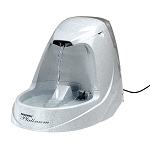 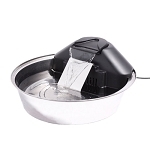 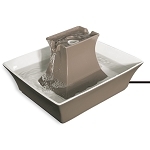 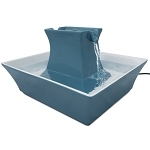 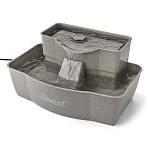 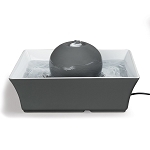 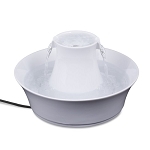 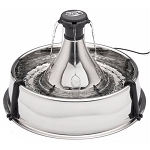 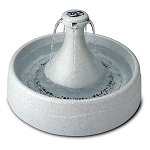 A Pet Fountain is the best way to encourage more water consumption.